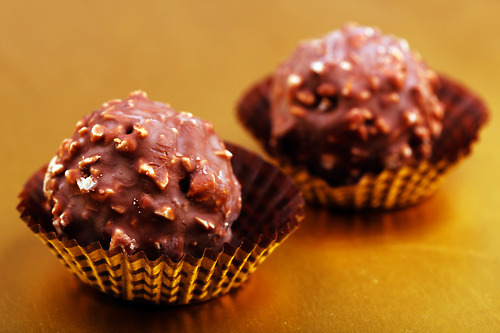 Ferrero Rocher. . Wallpaper and background images in the cokelat club tagged: photo chocolate sweet ferrero rocher.